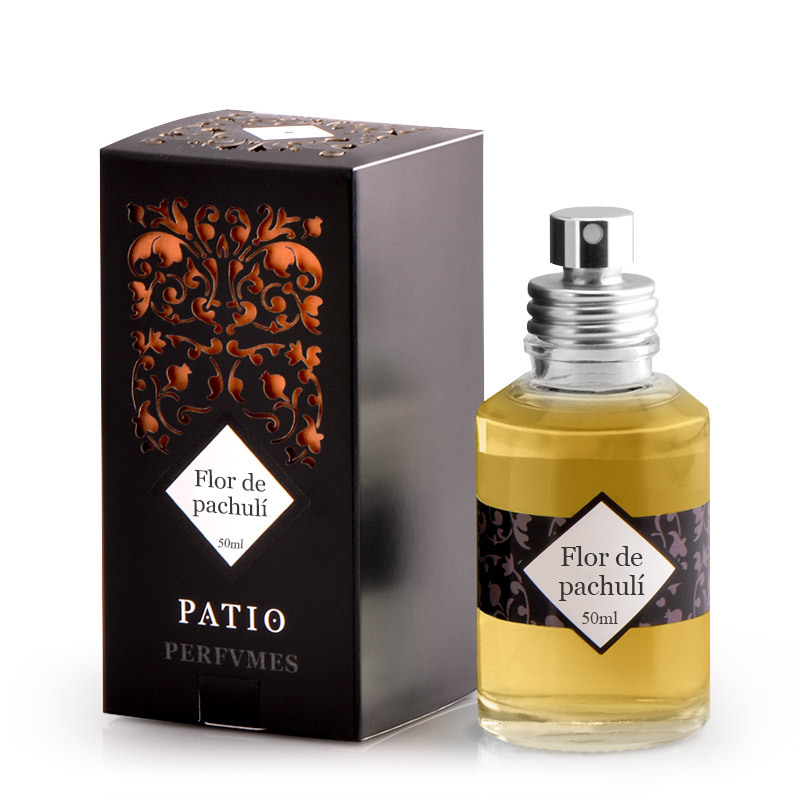 Come celebrate the beautiful season at Patio de los Perfumes to discover our summer fragrances! 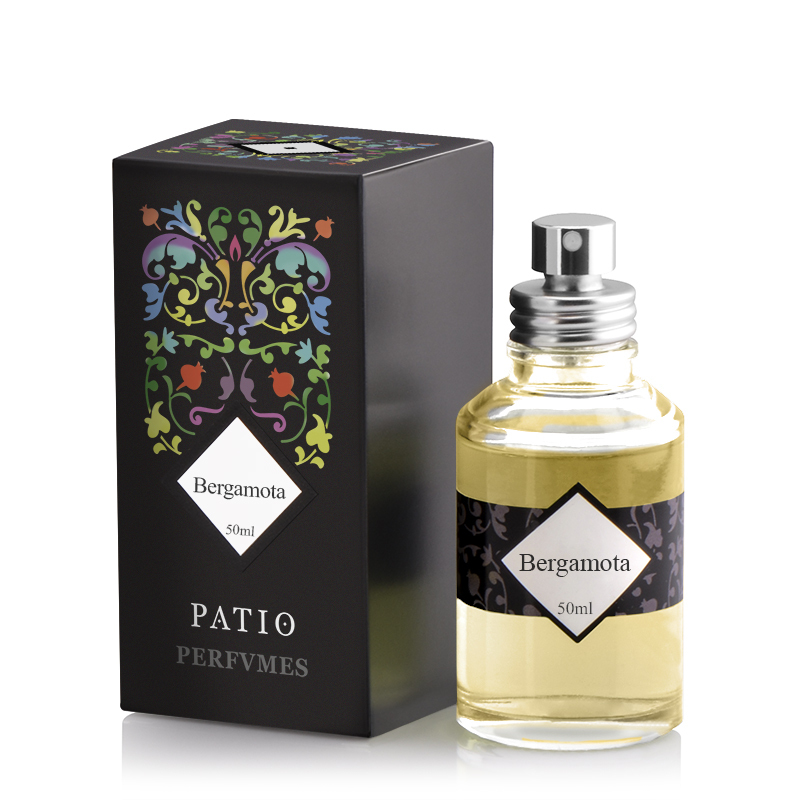 We are pleased to welcome you to our Patio, full of a multitude of emblematic plants of perfumery, all filled with the Andalusian sun. Experience a unique olfactory journey through our various activities: art exhibitions, visit our museum and discover our raw materials, perfume composition workshops, discovery of fumigation ... Accompanied by a tasty refreshment, enjoy a moment of relaxation and unforgettable serenity.